hd00:06Preparing morning orange juice. Healthy lifestyle. hd00:12Two oranges and grapefruit. Not like everyone else. Tropical fruit. Citrus mix. Isolated. Originality. The unexpected decision. Great opportunities. Great benefits. 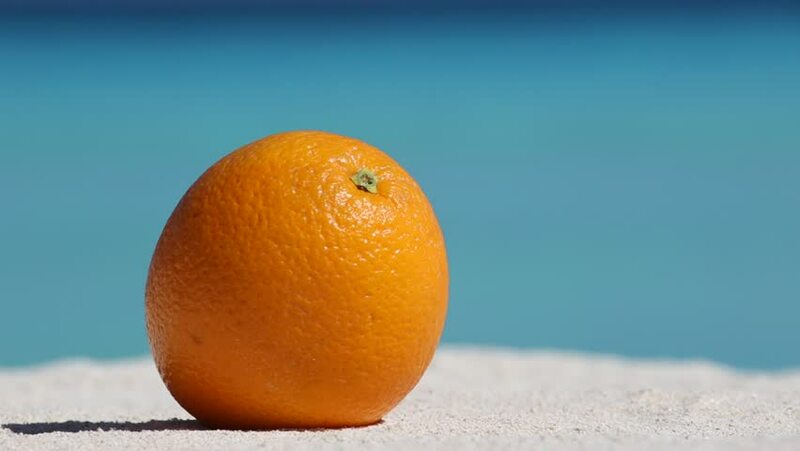 4k00:09Fresh orange isolated on white background. 4K Ultra HD.